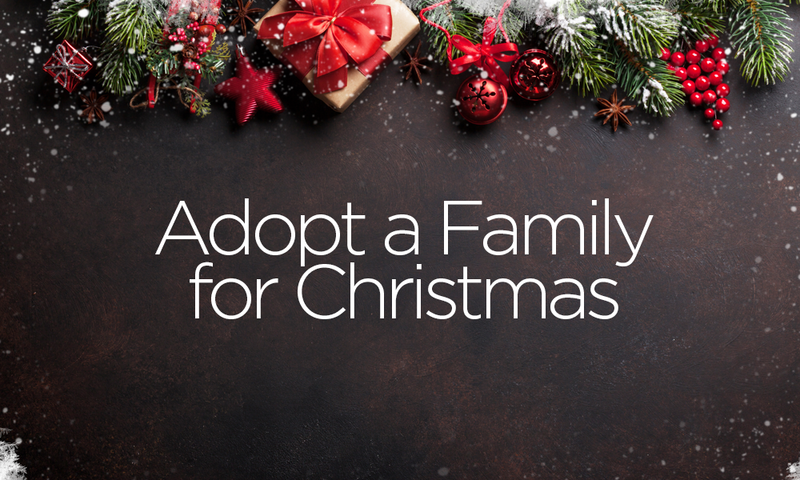 Bless a family in need this Christmas! Look for sign-ups at either the Laguna Woods or Aliso Viejo campus, choose a gift, and follow the instructions provided. Then ...return your gift to church no later than Sunday, December 16. For additional information, contact Sheila Miller at (949) 584-9798.